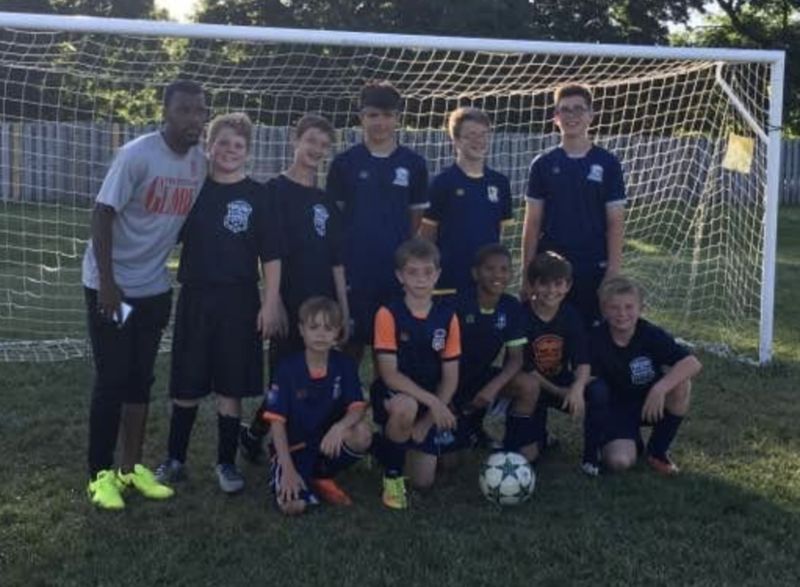 Desmond Williams started playing club soccer at age 11 in North Dallas for the AYSES soccer club, the top league in the area. 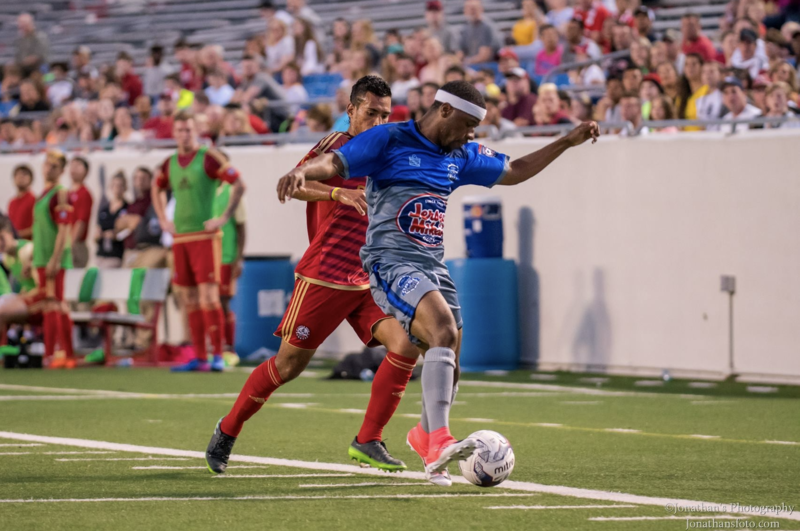 He played for multiple clubs throughout the years including Andromeda soccer club, Texas Longhorns soccer club, and the nationally recognized and ranked Dallas Texans Soccer Club. Throughout his club soccer years, he played in big time tournaments such as the ESPN Disney Showcase in Florida and Dallas Cup where teams from all over the world come to play. Williams attended Richardson High School and played for their varsity team all 4 years of high school. He had the honor of being captain of the team his senior year and earned all-district honors as well. Along with playing soccer, he ran track all 4 years of high school. He was also rewarded with an All-Region and All-District his Senior year. Continuing his education, Desmond played soccer and ran track for 2 years at McMurry University in Abilene,TX. He was the second leading goal scorer for the team and was nominated “Freshman of the Year”. Also being devoted to track, he became a four time All- American in track as well as a National Champion in the long jump (school record and national record). Williams then transferred to finish his education at Missouri Southern State University where he holds the outdoor long jump record as well as two records in the relays. (4x1 and 4x4). He will graduate in May 2018 from MSSU with his bachelors in Health Promotion and Wellness while also minoring in Business Management. Desmond Williams made his debut with the Demize PASL team in December 2016 and continued to play with the Demize NPSL. He was the leading goal scorer with 13 goals (PASL) and 2 goals along with 4 assists (NPSL). After playing multiple seasons under the Demize, Desmond made a decision to accept a coaching position when asked by director Chris Hanlon. After having a successful first season of coaching, Williams gladly accepted the position as Director of Player Development. Coach Williams wants to see soccer grow in the area. “By being from a bigger city and playing at the levels I have played at I know what it will take and I am ready to accept the challenge”. As director of player development the goal is to develop players into the best players they can be while getting them ready for their next level. “I want the kids to not only enjoy the game and develop their skills but to also teach some life lessons that can keep with them forever”. "Over the last year I have gotten to know Desmond as a Demize PASL - NPSL player. The leadership traits, hard work and positive attitude that he brings to the table along with the experince he has gained as a dual sport athlete in college who was not only an All-American but national champion will be invaluable for our youth players to be exposed to with Desmond as the academy's director of player development", stated Chris Hanlon. " I know Desmond will be a huge part of changing the culture and the standard of play in our area."